Record your games without time limits or watermarks! 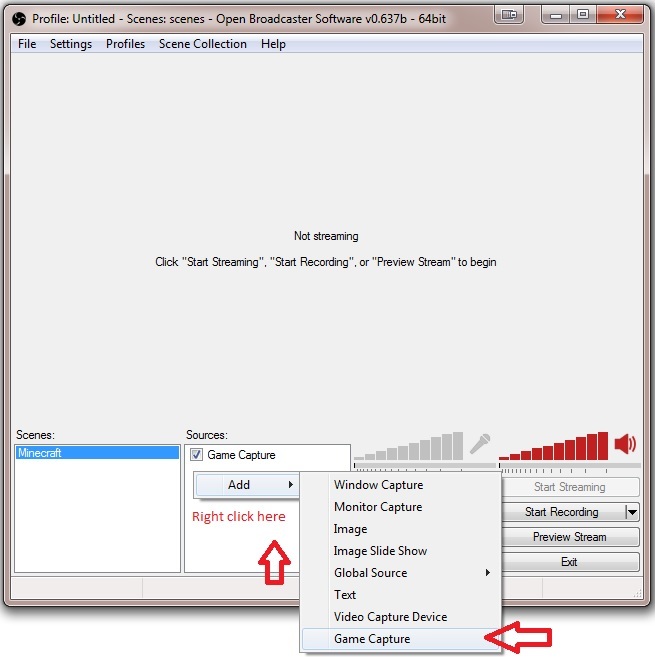 This guide will show you how to use OBS to record games. OBS stands for Open broadcaster software and it's free to download and use. Once you have downloaded and installed OBS, open it and go to settings and copy ours below. Use CBR: tick this option for average quality and small file size, un-tick this option for high quality and average file size. Ensure you change the setting to file output only for recording. 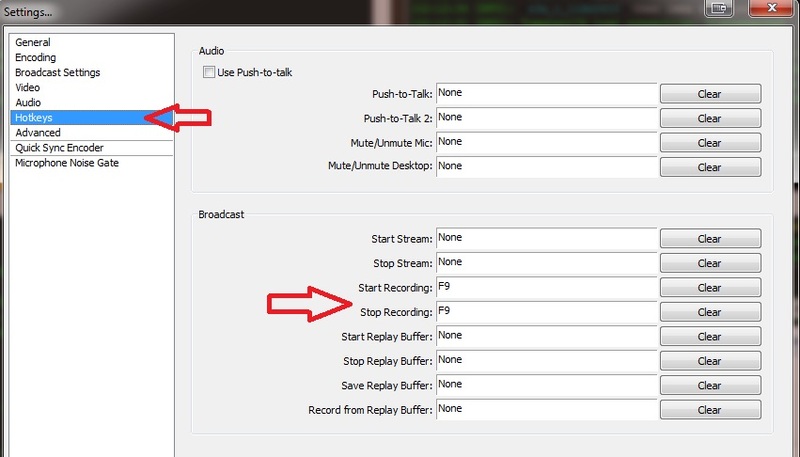 The hotkey option is optional, just helps start and stop recording as long as OBS is open in the background. Right click in the sources area to include images or text in your recordings. Always use Game Capture to record games. Ensure Minecraft is open and select it form the list and play in full screen or maximized window. Enjoy and contact us if you have any questions.